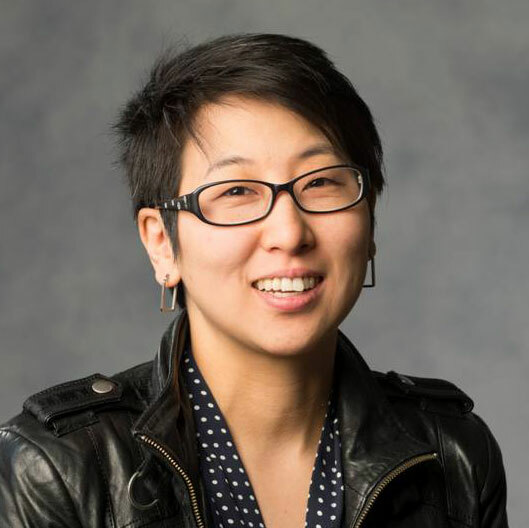 Camellia Koo continues her association with the Shaw Festival where her designs include set and costumes for Trifles, Topdog/Underdog and When the Rain Stops Falling and sets for Peace in Our Time: A Comedy, One Touch of Venus, and The Stepmother. Other collaborations include companies such as fu-GEN Asian Canadian Theatre Company, Fujiwara Dance Inventions and The Second City. A multi-award winning designer, Camellia is a graduate of the Ryerson Theatre School (Technical Production), completed her M.A. in Scenography at Central St. Martins College of Art & Design (U.K.) and was also a member of the 2005 Lincoln Centre Director’s Lab. Camellia has a blue belt in Brazilian Jiu Jitsu.